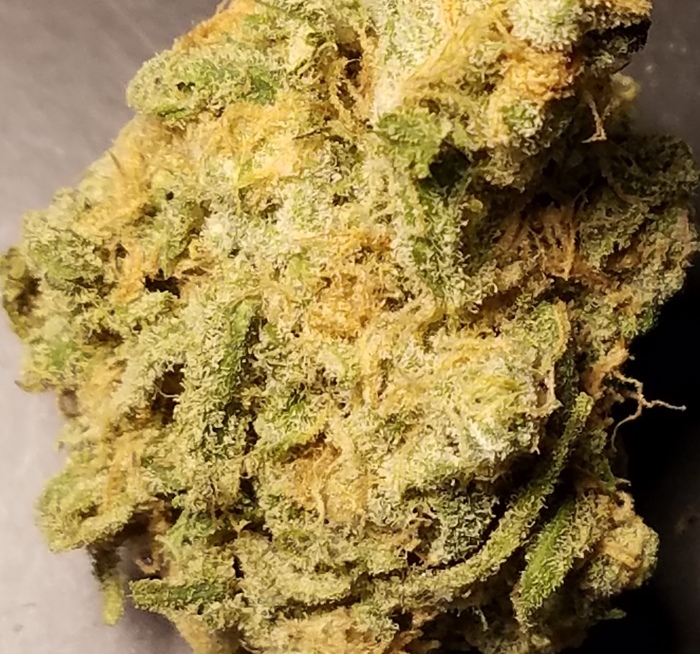 Blue Dream is a cross of Blueberry and Haze and was bred to provide the body high of an indica and the cerebral sativa effects. Blue Dream is highly effective for pain management without the sedative effects of a pure indica. Effects are long lasting and she has a pleasant fruity taste. A self-propelled, semi-submersible vessel that was smuggling more than 3,800 pounds of cocaine was intercepted by a U.S. Coast Guard cutter, off the coast of Texas, according to a statement released on December 8, by U.S. Customs and Border Protection (CBP). Self-propelled, semi-submersible vessels are low-profile vessels designed to navigate low in the water to avoid detection. However, on November 13, a CBP and Air and Marine Operations (AMO) crew, in coordination with interagency partners, pursued a self-propelled semi-submersible vessel engaged in cocaine smuggling. CBP and AMO apprehended the three-person crew during joint operations in international waters. All three suspects will face charges in the U.S.
A fluffy light green strain covered in crystals and plenty of orange trichomes. 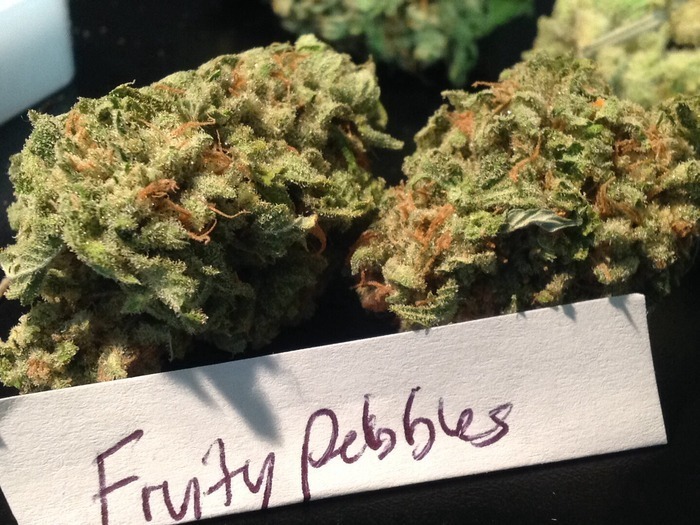 Lightly fruity tasting, this strain provides a nice hybrid high.